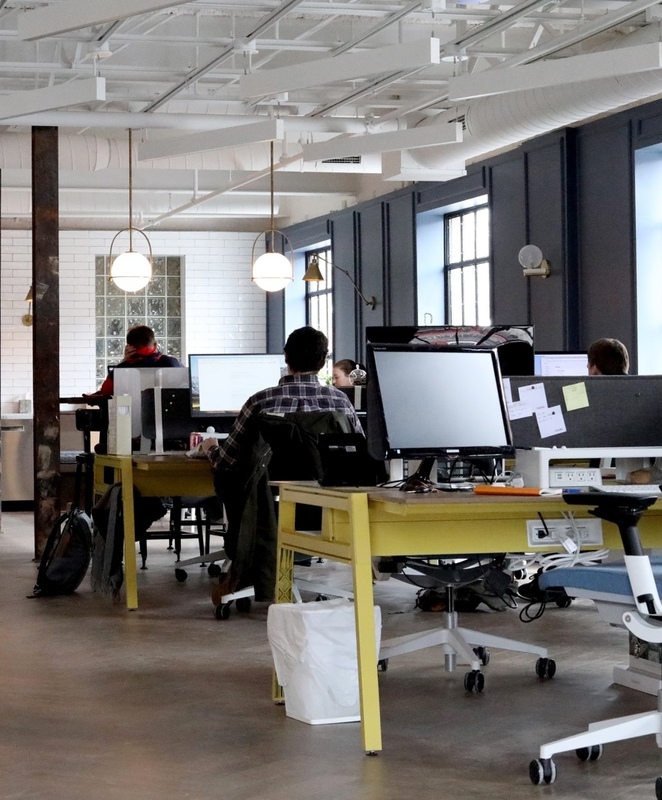 Copper’s email tracking software sits right in Gmail so you can easily monitor activity, stay engaged with hot prospects and turn more leads into customers. Work leads faster (and smarter) with a real-time email tracking crm. Copper seamlessly integrates with Gmail and captures emails without you doing a thing. 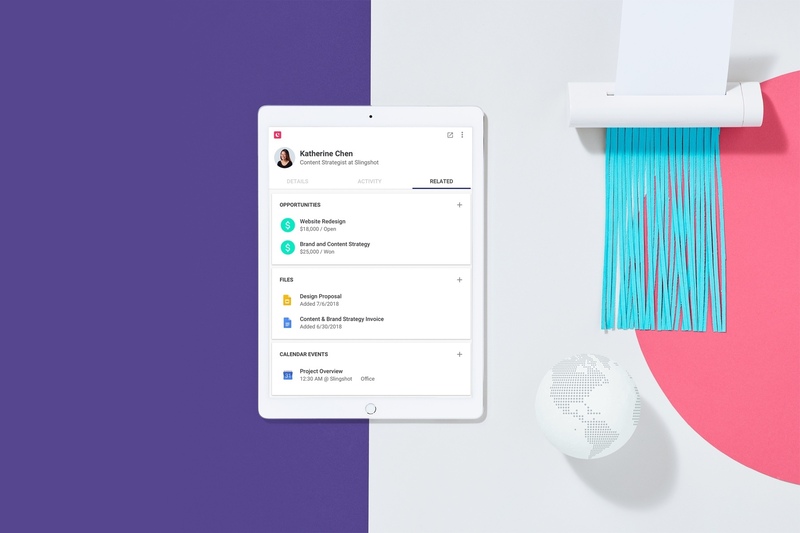 Its smart email-tracking tool notifies you when prospects open, click and engage with your emails so you know exactly when and how to follow up. It’s never been easier to convert leads to opportunities. Track email engagement right from Gmail. Get instant alerts on email activity. Ever wonder if leads are actually reading your emails? 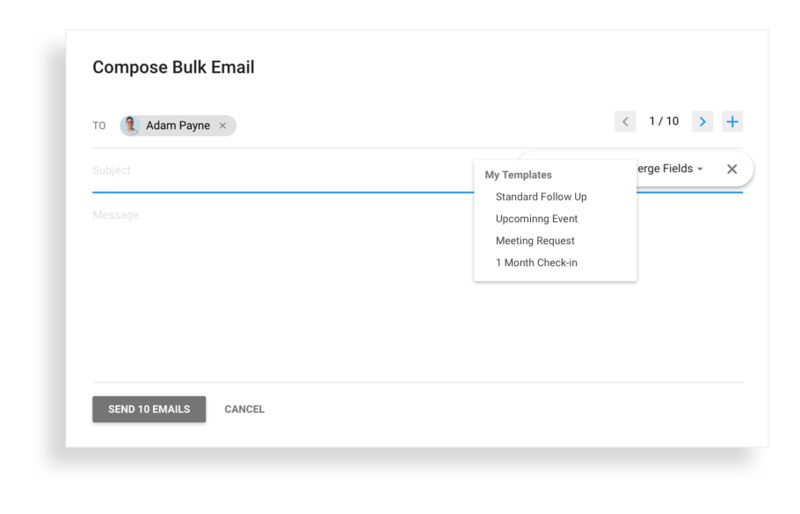 With Copper’s email open tracking tool, you’ll know right away thanks to real-time alerts that are sent as soon as an email is opened or clicked. Reps will be able to follow up consistently in a timely manner – no more lost opportunities to close in on hot prospects. Send a lot of email campaigns. At once. Copper allows you to send personalised emails to different segments straight from your crm, making it a whole lot faster and easier to prospect. 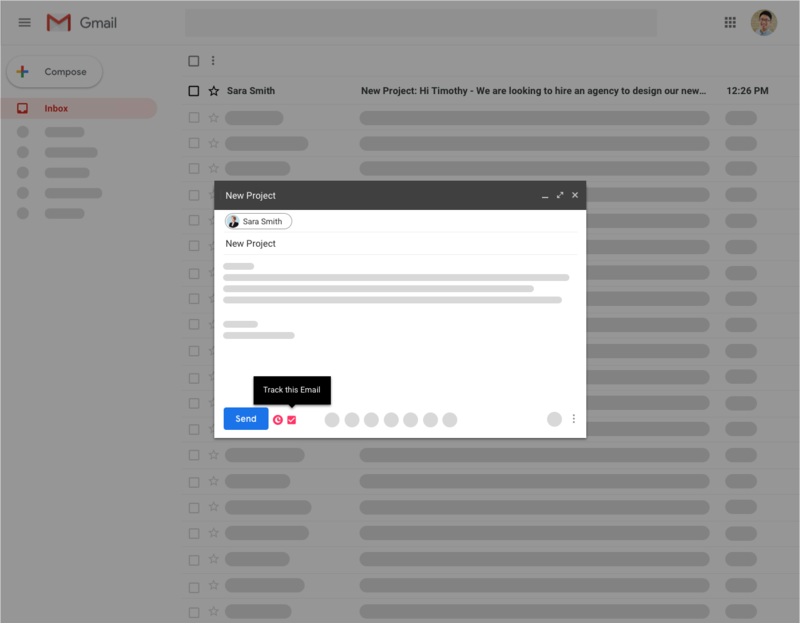 With pre-made templates and merge fields, you’ll not only significantly reduce the amount of busy work needed to write one-off emails, but also maintain high-quality personalised communication at scale. Stay informed with a real-time activity tracker. 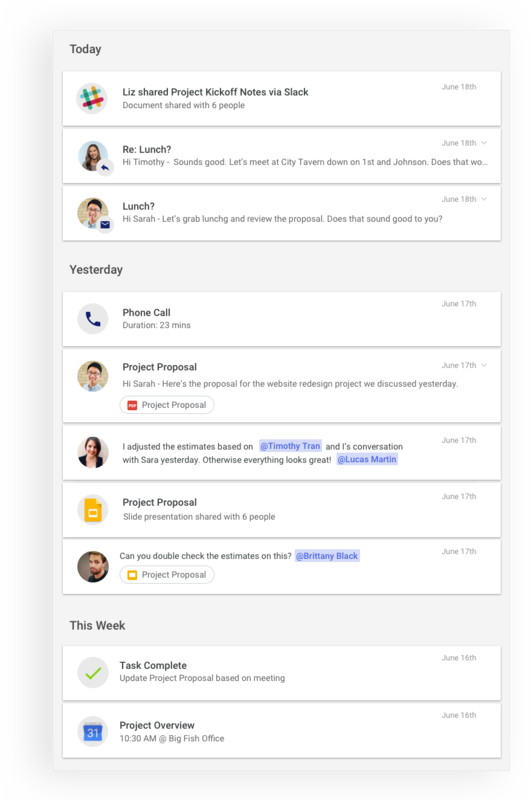 Copper tracks emails, calls, meetings, demos and calendar events all in one activity feed so you can get a granular view of content your prospects are engaging with and activities your reps are doing. Ready to take email tracking to the next level? Copper integrates with sales prospecting tools like PersistIQ, Reply.io, and more so you can create and automate advanced email and call drip campaigns. 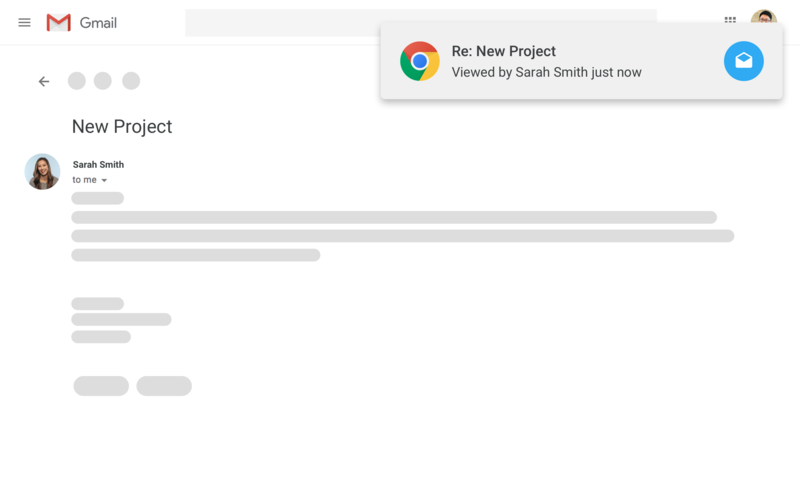 Copper sits right where we engage with our clients, customers, and prospects — in Gmail. The email tracking crm that every relationship team will love. Copper automatically finds new leads and populates full contact details, so you can add everything to the crm in one click. Save time and send one personalised message to multiple recipients at once with standardised email templates and merge tags. Emails are automatically added to Copper, giving you the full context without needing to bcc someone. Ready-to-use emails to answer frequent questions, greet new customers, or promote your service. All you have to do is fill them in. Copper also has canned email templates your entire team can use to make sure they're sending consistent messaging. Get alerts when contacts open your emails and reach out while you’re top of mind. 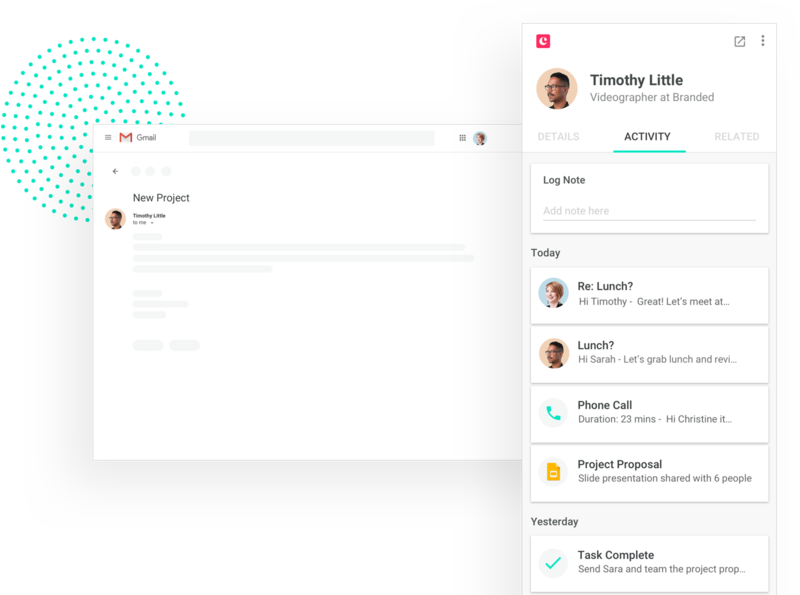 Learn what actions lead to closed business in one concise view with team activity metrics like calls, emails and notes. See notifications on new activity and when contacts open your emails so you can keep the ball rolling while you’re on the go. Email tracking minus the clunkiness. Respond to emails faster with a free trial of Copper. No credit card required.